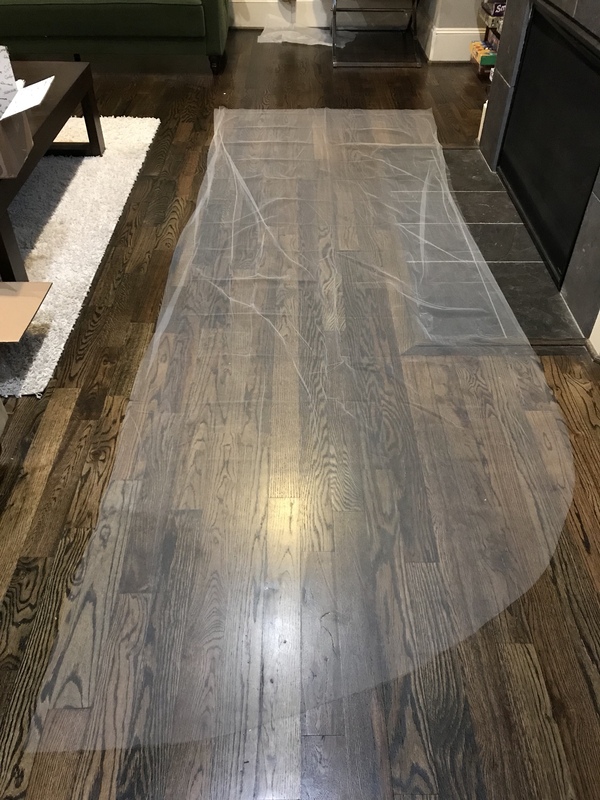 With another slew of weddings coming up this month, I thought it was high time I got around to publishing my DIY veil post! Three of my friends got married in the Spring and all asked if I could make their veils. This was such an honor for me to see them in something I made, and it was even better that this saved them money and took almost no time or effort! If there’s one thing I’ve learned in the years of helping my friends get married, it’s that anything with the word “wedding” or “bridal” in front of it is five times the cost that it normally should be. 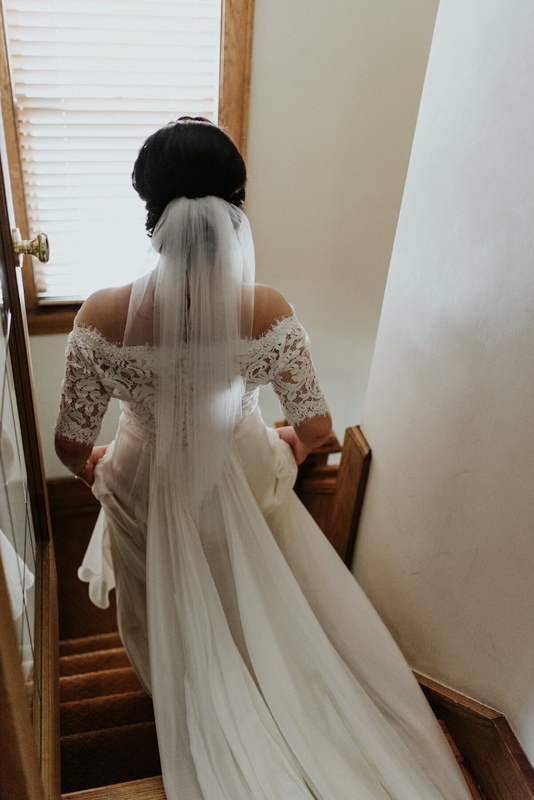 When Megan went to try on her dress for her wedding, they added on a very simple, fingertip length waterfall style veil to the look that perfectly complimented the lace bodice. You could imagine my reaction when I looked at the price tag and saw that they were charging $150 for it! The pricing was similar for an elbow length veil, and looking at cathedral length… don’t even start with me when they priced out $300+ for an addition to a flower crown that my friend Carole already had. TEXTURE. It should be a soft mesh, or illusion tulle, that drapes when it is held up and is not too stiff. I used this mesh fabric from Joann for two of the veils and this mesh lace from Lauras Lace Fabrics off of Etsy for the cathedral length veil. COLOR. Depending on the dress, you will want to change the color of the veil. In my experience, most dresses are closer to ivory than they are to pure white. Make sure to check this before you make the veil. WIDTH. 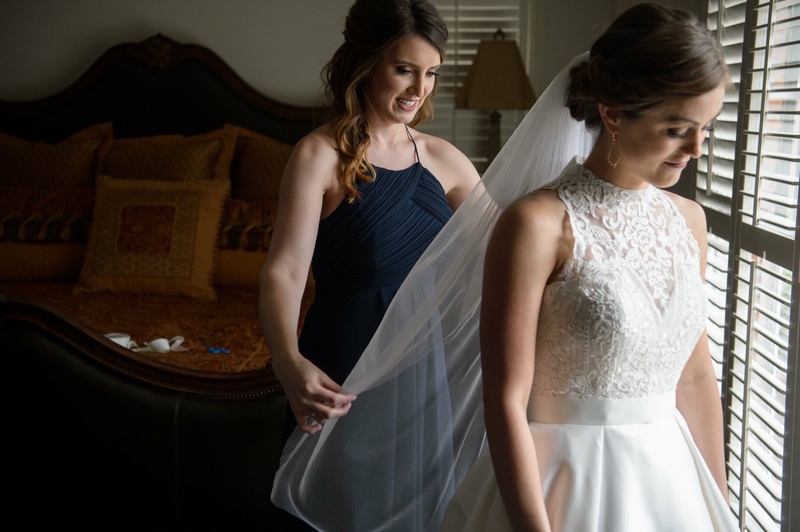 For a shoulder (22″) to knee length (54″) veil, a fabric with a 63″ width is fine. 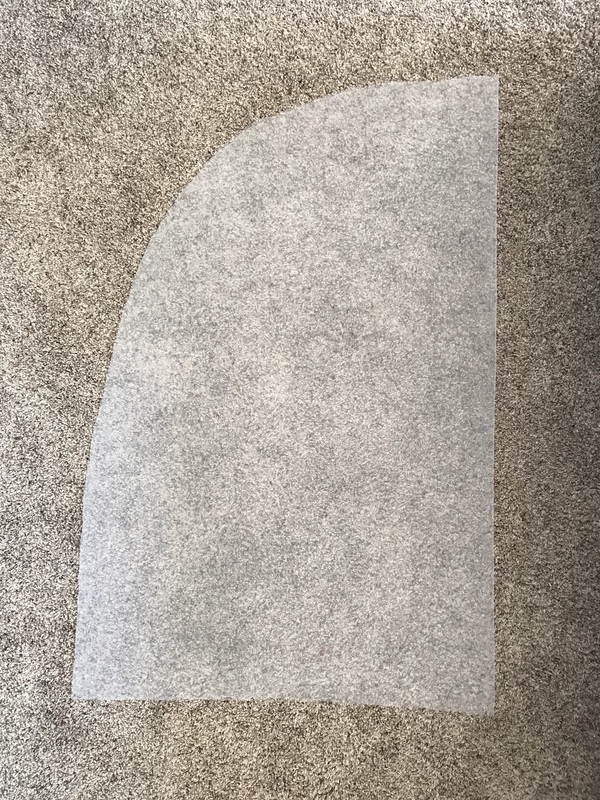 This is the width of the fabric I ordered from Joann to use for the fingertip length (45″) and elbow length (25″) veils I made. 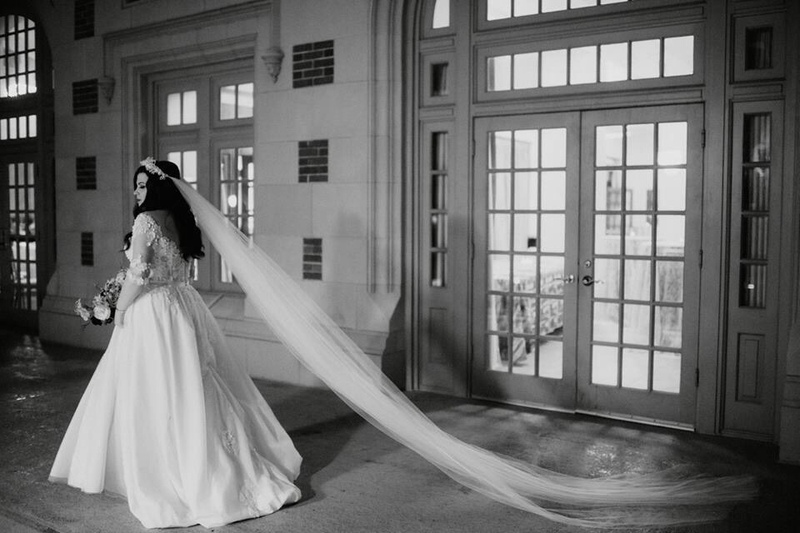 For a longer veil up to a cathedral length, I would suggest a 108″ width like the one I ordered off of Etsy. 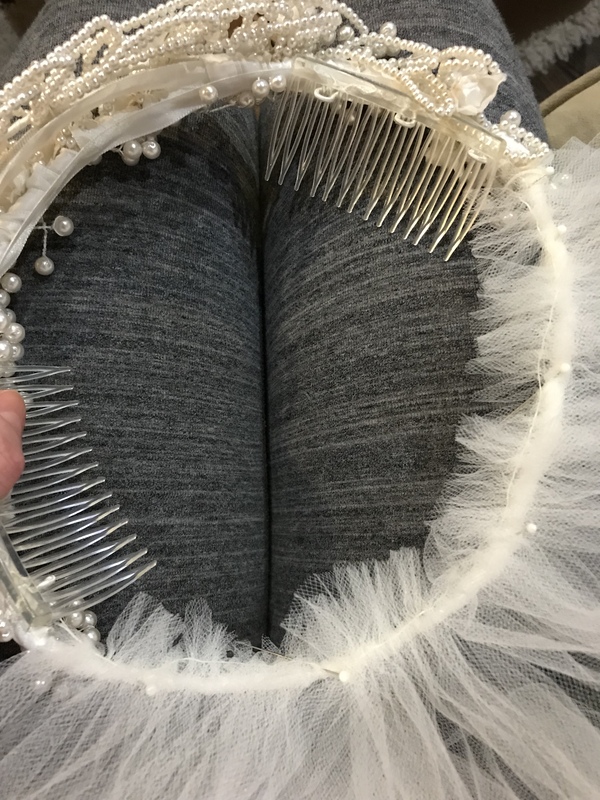 The width of the fabric is the side that gets gathered at the top of the veil where it connects to the comb. SHAPE/LENGTH. In all of the cases in this post, I created waterfall style veils which means they have a curved edge on the bottom. If you are looking for a square cut, this will make your project even simpler. 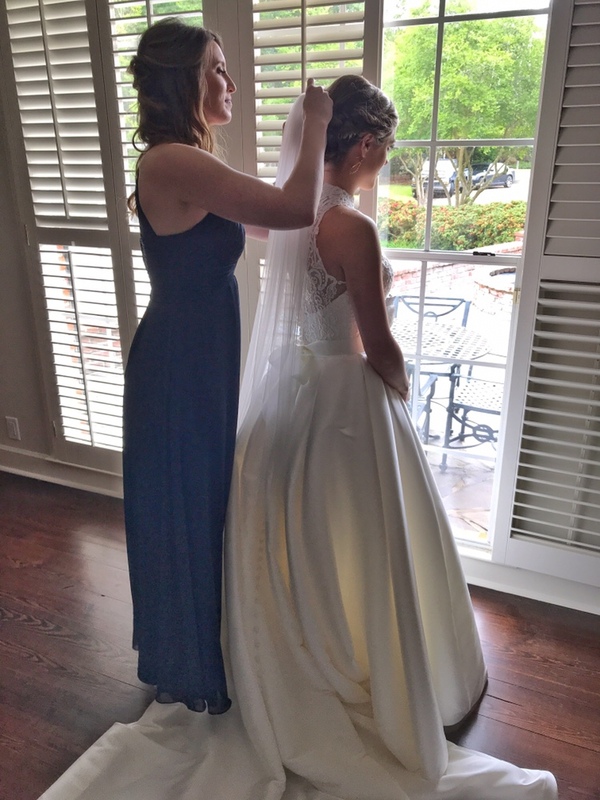 In the case that you want to make a waterfall hem, order about 5″ more length than you will need since some of it will be used in the comb and I find that the curved hem makes it look a bit shorter than expected, so my brides liked them a little longer. The only other materials you will need to buy are white thread and a hair comb. I used these simple combs for my veils since you end up covering it all up with hair and fabric anyways. 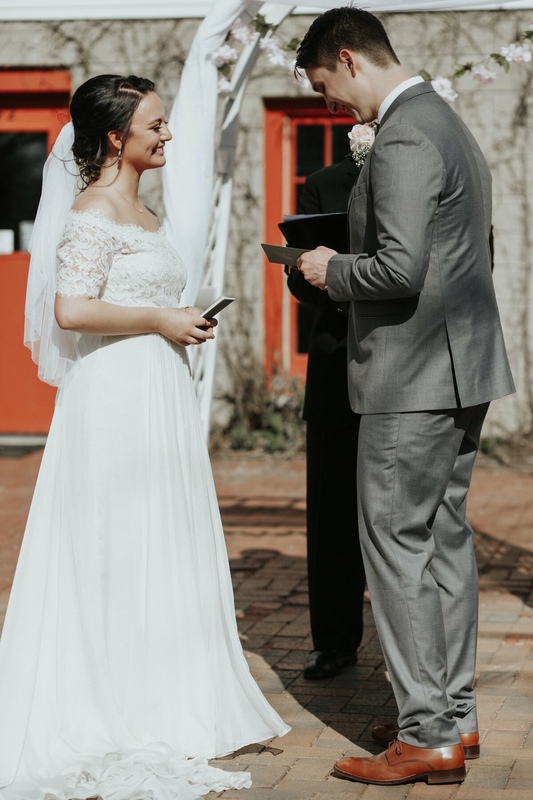 The total price for the shorter veils was only about $15 and the longer one was about $20 since the bride already had the flower crown – a bargain! The real trick to making this veil perfect, is using fabric scissors to cut the mesh. If you don’t use fabric scissors, the edges will look rough no matter how hard you try. It’s not worth the headache, buy a pair for $25 (I have these Gingher ones) and never look back when doing any fabric crafting. To make your own waterfall style veil, follow the instructions below! 1. Determine what length of veil you want and use the chart linked above to determine how much fabric to buy. For a fingertip length, for example, purchase 50″ of white mesh fabric. 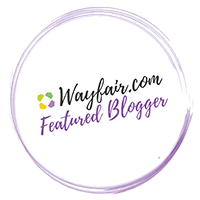 Take this fabric and fold it in half so that it is about 31.5″ wide x 50″ long. Lay it out on a carpeted surface to keep it from sliding around. 2. Use pins to create a rounded edge along the fold starting at one corner of the fabric and going to the other corner. If the fabric is longer than it is wide, make a gradual curve, with most of the curve being at the bottom. NOTE: In the case that you make a cathedral length or another very long veil, only put the curve on 1/4 – 1/3 of the bottom of the fabric. 3. Carefully cut your two layers of fabric along the pins. Go slowly and make sure to start right where you left off so that you do not create any jagged edges. 4. Unfold your fabric and sew a basting stitch through the straight edge at the top. Pull the end of the fabric to gather it into a 3-4″ section and tie off. 5. Lay the comb upside down so that the curved edge is on the table. Lay the gathered section on top of the comb and begin attaching it to the comb with criss-cross stitches, going back and forth along the top to make sure it is secure. For the cathedral length veil, there was a crown I was attaching it to. In this case, I only gathered it to the length of the crown circumference and then sewed it to the crown. 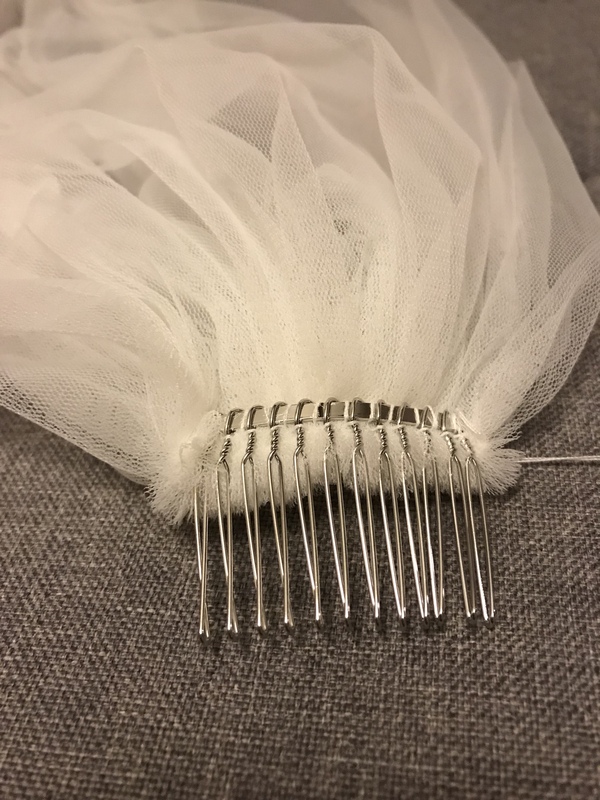 When placing it into your hair, the veil should fold over the edge of the comb. The teeth of the comb should stick into the back of the head and the veil should appear to flow over your hair with no comb exposed.